EChO is organized as a charity following the Gospel of Jesus Christ that calls us to “feed the hungry, give drink to the thirsty, welcome the stranger, clothes the naked, care for the sick and imprisoned (Matthew 25:35-36) and “to love one another as He has loved us” (John 13:34). EChO relies on contributions from local churches, faith-based organizations, charitable organizations, grants, corporate and individual donors. In addition, EChO operates a Resale Shop for the purpose of supplementing its income in order to accomplish its mission. 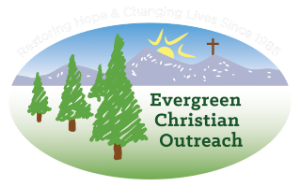 Evergreen Christian Outreach was organized as a charity following the Gospel of Jesus Christ that calls us to feed the hungry, give drink to the thirsty, welcome the stranger, clothe the naked, care for the sick and imprisoned (Matthew 25:35-36) and “to love one another as He has loved us” (John 13:34). 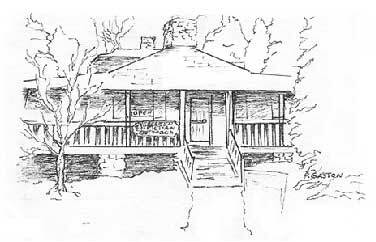 In 1985 Bob Bryan of the Church of the Transfiguration initiated an emergency food and clothing closet in the church. Soon it was discovered that Evergreen Fellowship and the Evergreen Lutheran Church were reaching out in the same way, and conversations were begun to explore combining the ministries. All local Christian congregations were invited to participate. By 1986 a director was led to the ministry, and the Board began an application for a 501 ( c ) 3 designation from the State of Colorado. Within 5 years, the ministry had moved from the closet in the Church, to Whitney House, and then to Bancroft Hall, on the campus of the Church of the Transfiguration. At first, a few families were served each week. In 2010, over 300 families were served each quarter. Over the years, more than 2500 different individual family units have been served. 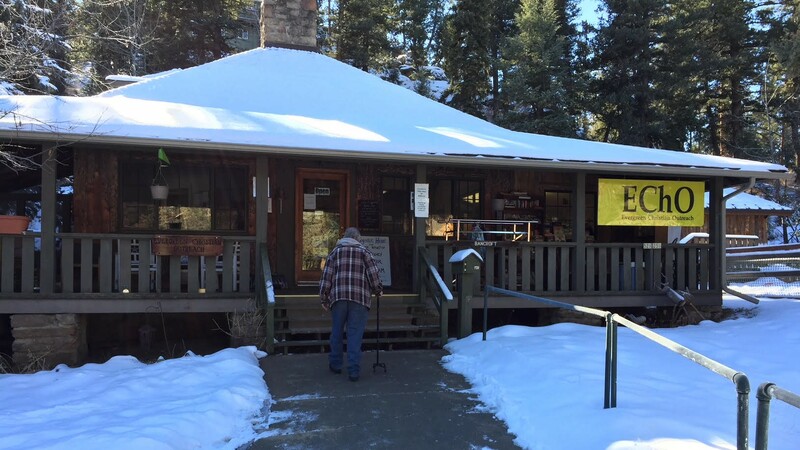 Now, 20 churches, thousands of donors, and a score of organizations have participated in reaching out to those in need in the Evergreen area and beyond. It is the policy of EChO to provide services to clients without regard to race, religion, color, age, gender, sexual orientation, disability, veteran status or national origin. If you would like to make a financial donation today please click on the DONATE NOW button. Thank you for your generosity.